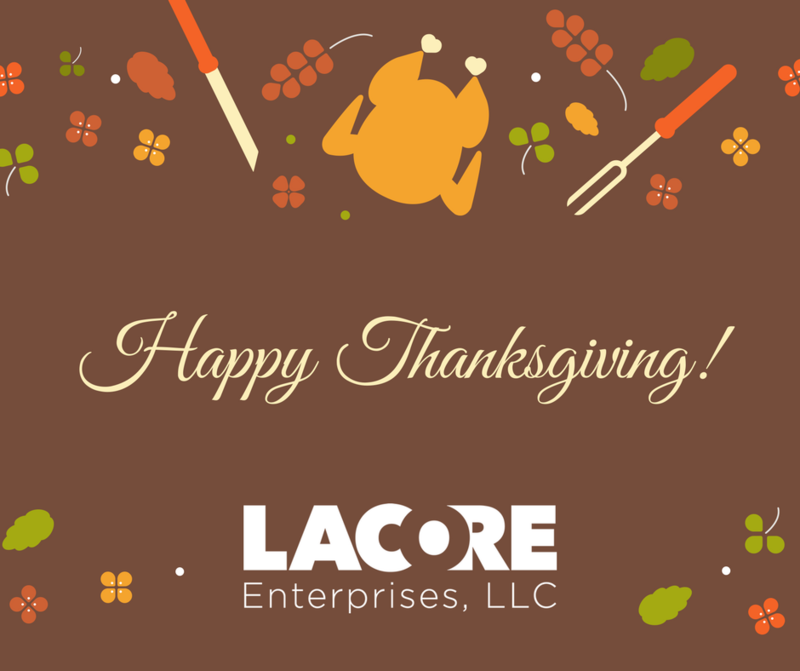 Happy Thanksgiving from Lacore Enterprises. 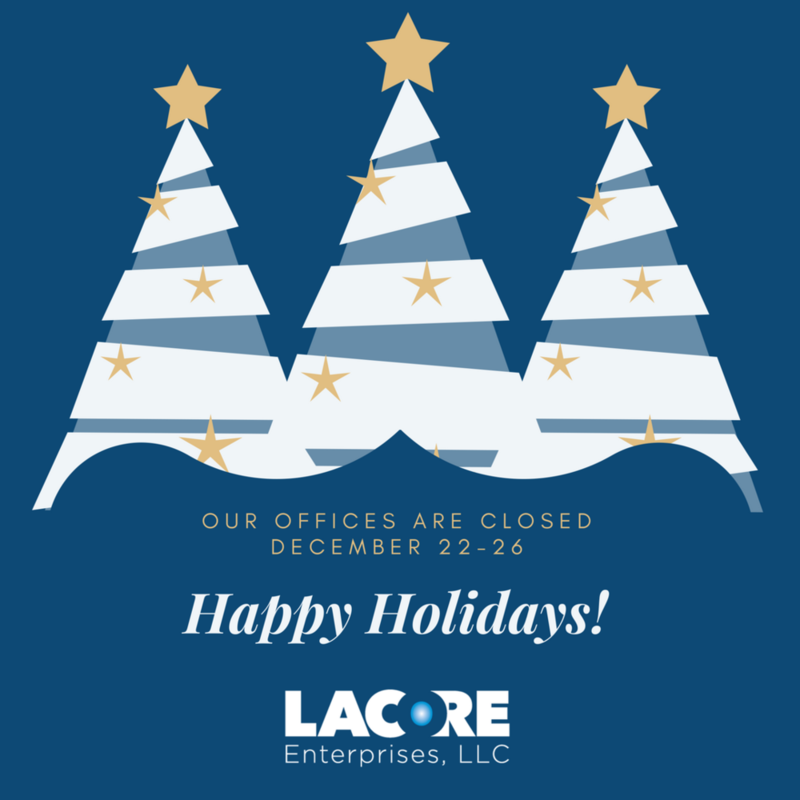 Our offices will be closed Thursday and Friday as we celebrate the holiday. 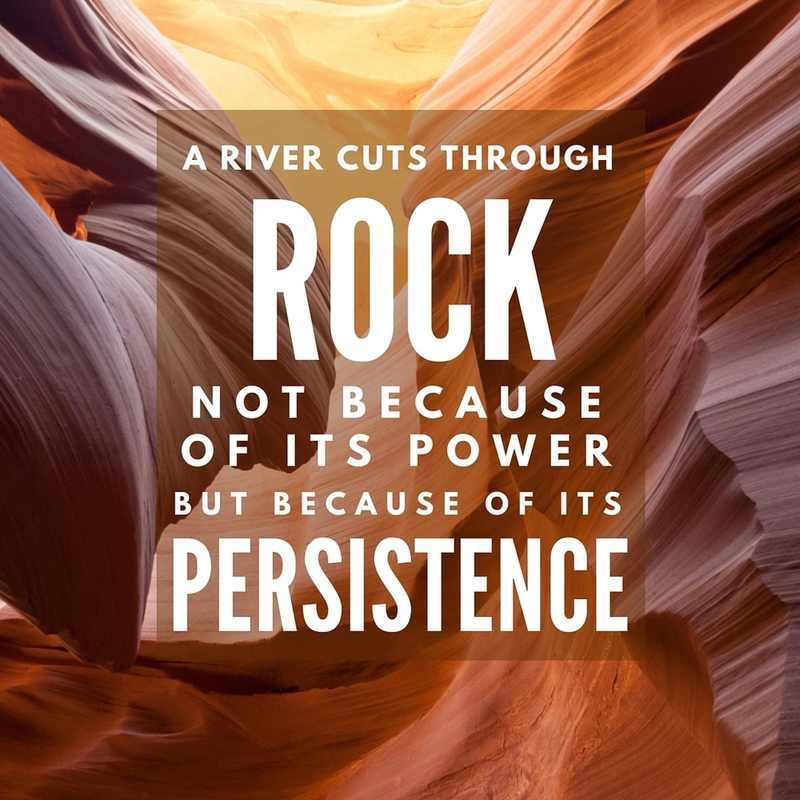 Our corporate offices will be closed on Friday, April 14. Innov8tive Nutrition CEO Heidi Whitehair sent us this fabulous goodie box filled with treats from the Pacific Northwest. Yum!